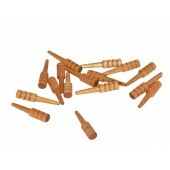 3'' Wooden Bowling PinsSold in lots of 10. As low as $3.40 per lot. 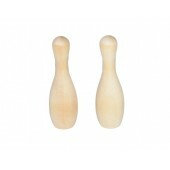 ..
5'' Wooden Bowling PinsSold in lots of 10. As low as $7.00 per lot. 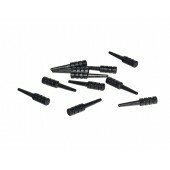 ..
1-1/4'' Black Cribbage PegSold in lots of 100. As low as $8.50 per lot. 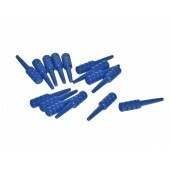 ..
1-1/4'' Blue Cribbage PegSold in lots of 100. As low as $8.50 per lot. 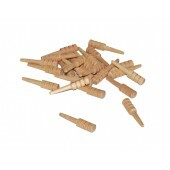 ..
1-1/4'' Cribbage Peg w/ Clear VarnishSold in lots of 100. As low as $8.50 per lot. 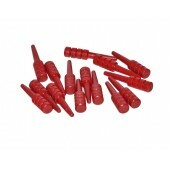 ..
1-1/4'' Red Cribbage PegSold in lots of 100. As low as $8.50 per lot. ..
1-1/4'' Unfinished Cribbage PegSold in lots of 100. As low as $8.50 per lot. ..
1-1/4” x 5/16” Checker w/ Clear FinishSold in lots of 25. As low as $3.325 per lot. 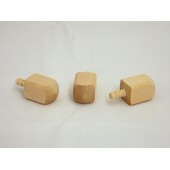 ..
1-1/4” x 5/16” Checker w/ Walnut FinishSold in lots of 25. As low as $3.325 per lot. 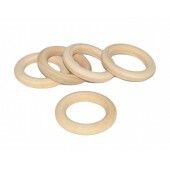 ..
1-1/2'' Toss RingSold in lots of 50. As low as $7.25 per lot. *Chinese ..
1-3/4'' Toss RingSold in lots of 50. As low as $10.75 per lot. *Chinese..
2-1/2'' Toss RingsSold in lots of 25. As low as $11.875 per lot. *Chinese..
2-1/4'' Toss RingSold in lots of 25. As low as $9.375 per lot. *Chinese..
2-3/4'' Toss RingsSold in lots of 25. As low as $13.75 per lot. *Chinese..